A number of multi-national companies have ceased operations in various parts of Mexico due to threats or attacks from drug cartels and cartel-linked criminal organizations. As the cartels continue to gain strength amid an ongoing security crisis in the country, they are targeting larger, foreign companies for extortion. The presence of cartels in any given area brings with it an increased level of violent crime, which threatens private operations, regardless of whether the cartel is targeting a particular firm. On May 27, 2018, a Canadian mining company reportedly made the decision to halt operations at one of its largest mines near Madera Municipality in the northern state of Chihuahua, following threats to a number of its workers. Members of drug cartels had set up checkpoints at entry points to the mine, harassing and assaulting workers entering the site, forcing some to be evacuated from the area. The discovery of a decapitated body near the open-pit mine was reportedly the final catalyst for the company to reconsider continuing operations. Reports indicate that the powerful Juarez and Sinaloa cartels have been fighting for control of the region around the mine since early 2018. Similarly, one of Mexico’s largest bottling plants in Altamirano City, Guerrero State was completely closed down on May 25, after gunmen opened fire on workers attempting to reopen the plant, which had been temporarily shut since January due to threats of extortion. The company reportedly accused the local government of not doing enough to secure worker safety, an accusation echoed by the head of the national employers’ confederation, Confederacion Patronal de la Republica Mexicana (COPARMEX), on May 29, 2018. COPARMEX has frequently highlighted the increasing rate of extortion across Mexico, with the number of reported cases in the capital growing by roughly a third between April 2016 and April 2018. COMPARMEX officials have suggested that at least three percent of corporate spending goes on security alone in order to combat the threat of extortion stemming from the increasingly powerful drug cartels. On May 3, a multi-national dairy company was reportedly forced to temporarily close one of its distribution centers in Mante City, in the border state of Tamaulipas, after a cargo truck was burnt down while carrying products in the direction of Veracruz. 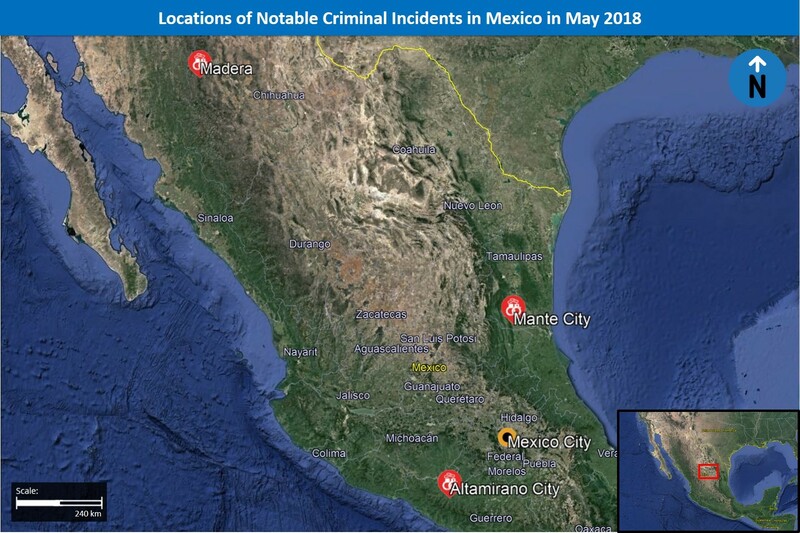 Reports indicate that in the first quarter of 2018 over 800 attacks and robberies targeting cargo-trains and trucks were carried out in Mexico, an almost 500 percent increase on the previous quarter. In 2017, there were over 200 train robberies respectively in both of the centrally located states of Puebla and Veracruz. Another sector significantly affected by the increasing cartel violence is construction, with a thirty percent increase in the theft and robbery of machinery and equipment from sites nationwide in 2017. The Jalisco State head of the Camara Mexicana de la Industria de la Construccion (CMIC), Mexico’s public body for the construction industry, said that while such thefts traditionally targeted rural and peripheral sites, increasingly robberies targeted urban centers, including the capital, Mexico City. The various cartels have been involved in an intense and expanding conflict between one another over the past two years, a symptom of the recapture of Joaquin ‘El Chapo’ Guzman, head of the powerful Sinaloa Cartel, in 2016, which left a power vacuum and an opening for a number of different groups to increase their regional standing. 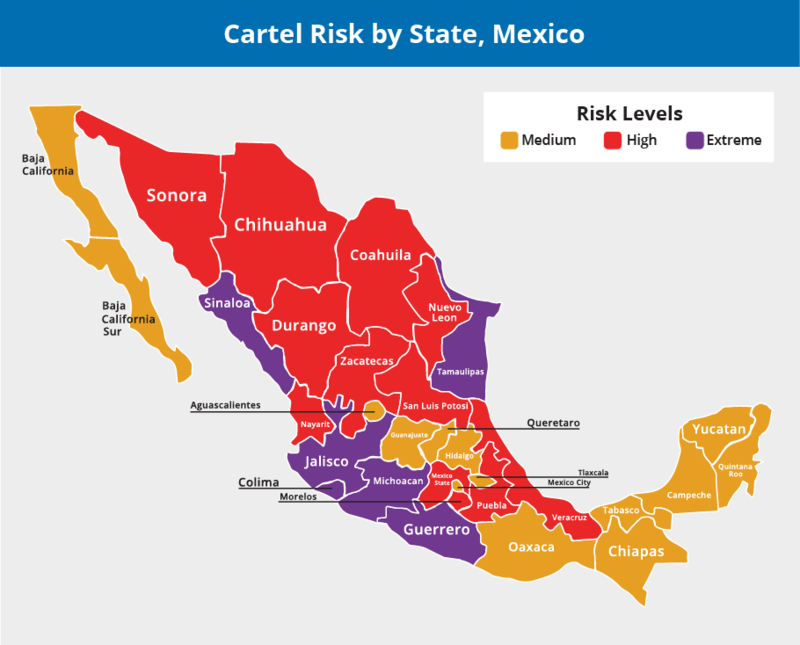 Cartel-related violence has especially increased along states on key drug-transit routes including in Chihuahua, Jalisco, Michoacan, Sinaloa, Tamaulipas, and Veracruz. Some of these states border the USA, the primary destination for much of the drug trade in Mexico. States such as Jalisco, Quintana Roo, and Veracruz are not only important land-transport routes for drugs destined for the USA, but ports in these states also act as hubs for maritime transportation of drugs to North America and Western Europe. Over 25,000 murders were reported in Mexico during 2017, a 23 percent increase on 2016, with 2018 set to exceed 30,000. In Mexico City, the homicide rate for the first quarter of 2018 was 14 percent higher than in the previous quarter. As demonstrated by the abovementioned examples, the cartels have expanded beyond traditional primary sources of income, drug trafficking, in order to diversify revenue sources. It is this diversification that has led to the increased threat to foreign companies operating in Mexico. Extortion and robbery present an opportunity for the well-organized, well-funded cartels to earn money that is less likely to aggravate tensions with other cartels. In this sense, the obstacles to success are only federal security forces and private security, which have faced numerous accusations of corruption and ineffectiveness. Moreover, local law enforcement or local private security contractors are typically less well armed than rival cartels and have a reputation for being highly susceptible to bribery. 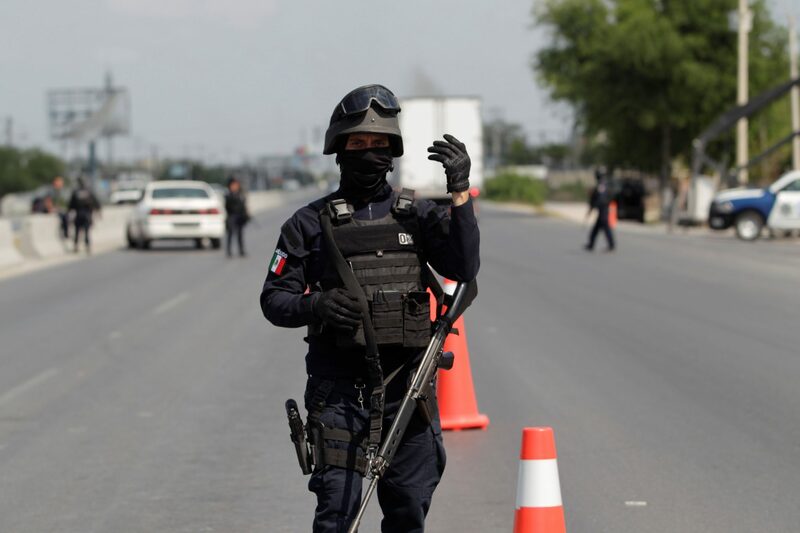 While cartels have targeted local businesses for extortion for many years, the recent trend in targeting large and multinational enterprises demonstrates their augmented strength and confidence within the new and chaotic security climate in Mexico. The largest cartels have built significant armed capabilities, as well as considerable wealth, making them less concerned about repercussions from security forces or the government. In many rural areas of Mexico, particularly in the aforementioned states which lie on drug-transport routes, the question of the most powerful armed organizations in the region has become obfuscated, with some cartels boasting far stronger capabilities than local law enforcement. Additionally, at times, the power of the cartels within the local government gives them increasing freedom to act entirely of their own volition, using bribery and threats to entrench themselves in the legal and political institutions. Given this increased power, as well as a growing willingness to seek financial recourse from sources other than drug trafficking, the number of cases of large-scale corporate extortion in Mexico is likely to continue to grow, especially given the government’s seeming inability to fully secure even major cities against cartel violence. Foreign companies and foreign workers are just as likely to be targeted as locals, and many times may be particularly singled out due to a perception of the companies as more willing to pay out in an attempt to protect their assets and employees. In addition to the threats from organized cartels in the region, there is also the security risk which arises when a cartel becomes involved in a particular area; specifically, that the general level of law and order decreases. Cartels often rely on young local residents to carry out a number of tasks in their operations, who can quickly become institutionalized and look to start their own smaller criminal enterprises. With this is in mind, the threat does not only arise from targeting by the cartel itself but also targeting by smaller groups who have arrived in the region due to the presence and opportunities offered by the cartels. While these groups pose less of a threat and often easier to secure against, in the event that they seek help from higher, more well-connected members of their cartel, the possibility for extreme violence increases. These smaller groups are more likely to carry out less-sophisticated and petty criminal operations, including armed robbery, automobile theft, and assault, as supposed to larger cartels who can run major extortion rackets. 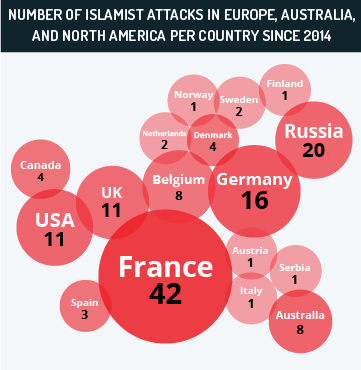 Nonetheless, they remain extremely dangerous and a major threat to corporate security for any company continuing to operate in the region. The threat is particularly acute with regards to individual employees rather than company sites or assets, given the ease with which individuals can be attacked. Furthermore, the often heavy-handed nature of the federal security forces’ response to cartel violence can alienate much of the rural population and local security forces, discouraging them from aiding efforts to protect foreign entities and leaving them more susceptible to corruption. This disenfranchisement, particularly among young males, in addition to general poverty in many rural areas, means that criminal groups can easily align significant portions of local populations to their goals. Formally safe and reliable areas of operation can quickly become hotbeds of cartel-linked activity if they become part of a drug-route or the location of a conflict. 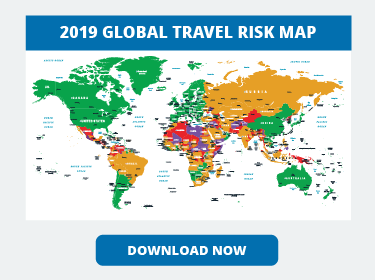 Avoid nonessential travel to states with an extreme or high risk of cartel and gang-related violence. 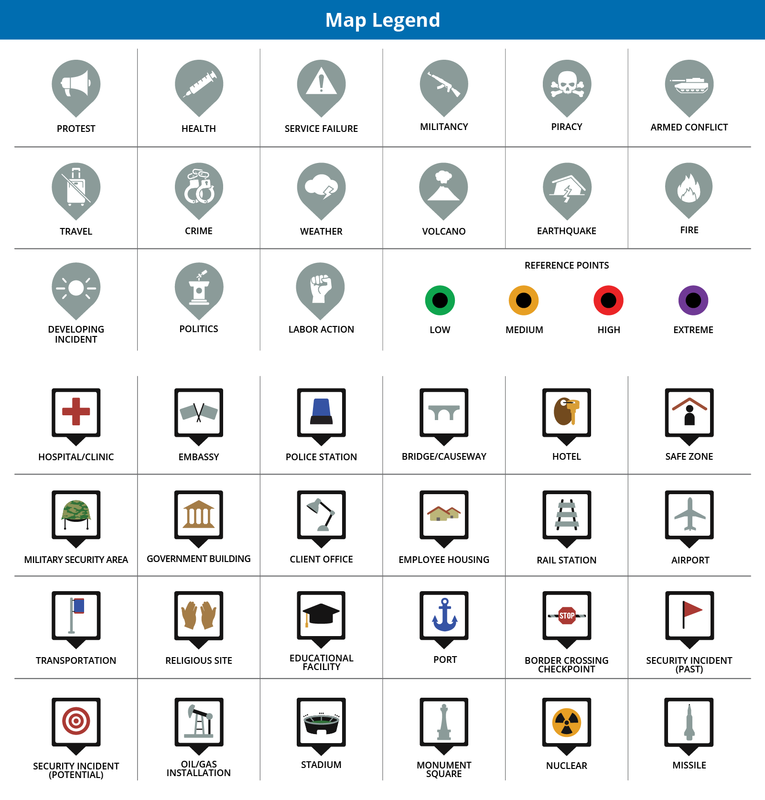 Those with continuing essential operations in such states are advised to maintain an adequate private executive security contingent in order to secure any facilities or transport plans. Minimize employee exposure to areas with a known cartel presence. Do not travel alone and be sure not to follow travel routines; use varying routes. Hey Buddy!, I found this information for you: "How increased cartel violence and extortion operations are threatening the security of global companies – Mexico Analysis". 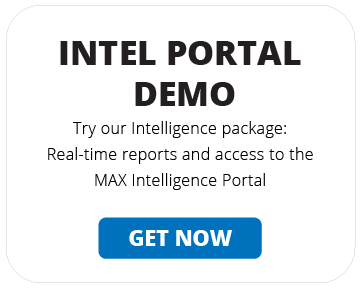 Here is the website link: https://www.max-security.com/security-blog/increased-cartel-violence-and-extortion-threatening-the-security-of-global-companies-mexico-analysis/. Thank you.